EducationCounts_Michiana is a WNIT local production. Having trouble with this video? Let us know. This week, we’re highlighting some of the most interesting stories from this month. 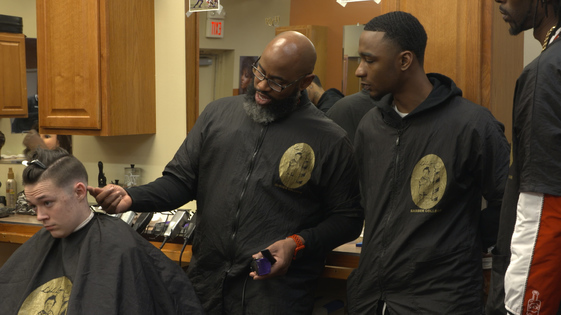 We go to a barber and beauty college to learn about careers in style and fashion, learn about how libraries are using their space to adapt for new needs and talk about a global game design initiative that’s open to everyone. We also learn about the teachings and legacy one community is preserving about Dr. Martin Luther King Jr., discover flexible college degrees for fulltime, working adults and visit a computer coding school for kids in elementary through high school. 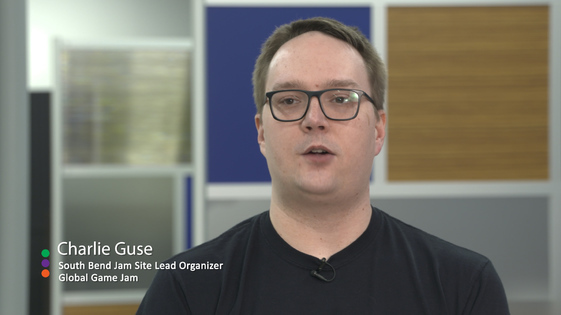 In a changing world where code is becoming part of the everyday, it's more important than ever that the youth of today are able to recognize and utilize the world of coding. 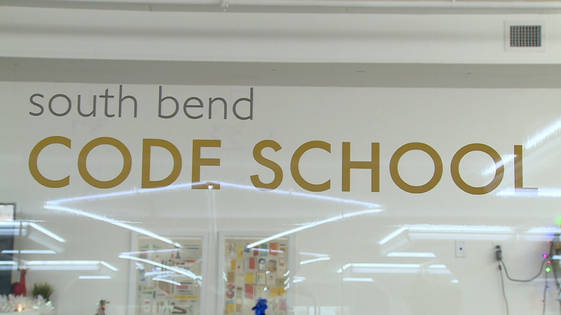 The South Bend Code School offers the hands on experience to take on the future. What does it take to learn barbering or cosmetology? We went to Lil Lou's Beauty and Barber College in Gary to find out. With technology becoming more user friendly, school libraries have been finding themselves falling behind. 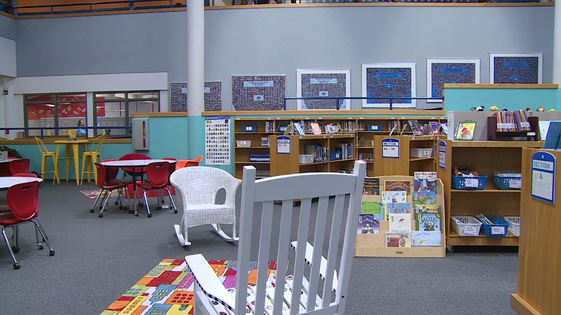 A partnership in Elkhart has come together to turn the school libraries into Learning Commons. This turns them into places where students can go to do more than find a book to read. The Global Game Jam is a 48 hour collaborative weekend which people come together to design a game in the time span. It is a fun, worldwide event that is open to everyone regardless of experience in game design, user experience or coding. The Global Game Jam takes place the last weekend in January and over 12,000 players in 104 countries plan to participate in the 2019 version of this annual event. 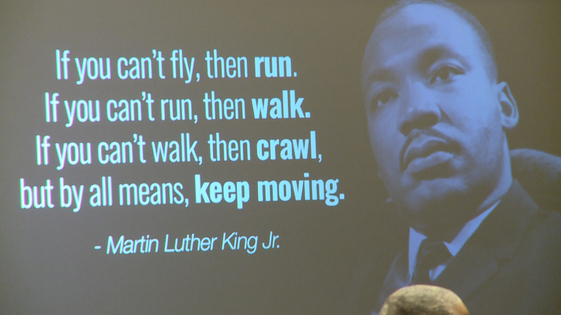 Through programs and seminars, the City of South Bend looks to teach future generations about the life and legacy of Dr. Martin Luther King, Jr.
An advanced degree or a college education can be a very valuble commodity. But between work and family life, it can be a challenge for adults to get that. 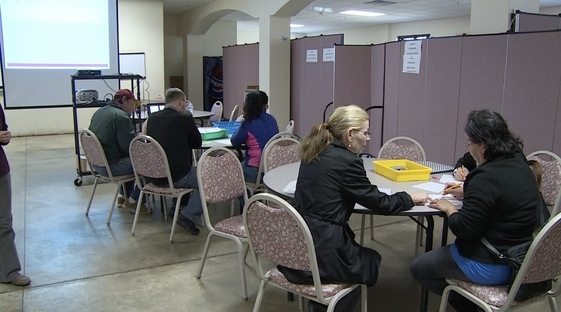 Southwestern Michigan College offers a variety of certifications and degrees geared towards adult learners and will work with those adult learners to make sure everything can fit into their schedule. Education Counts packs together four more stories about educational initiatives in our region. BerrienRESA gives autistic students tools for success and Dugout Dolls in Niles teaches girls about leadership and empowerment through softball. We learn about safety in the digital age from Wa-Nee Schools and training service dogs from Top Notch Service Dogs. Join us for a recap of some of the best initiatives in education on this week's episode of Education Counts. We features stories about MPAAAC and bilingual preschools, adult acting classes and how Notre Dame is helpging local high school students prepare for mock trials. 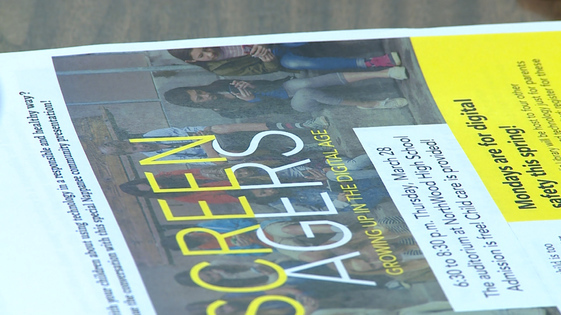 There's a story about the regional children's film festival as well as career pathways for high school students and a free community math tutoring program. Education Counts brings you stories about the robust CTE programs at Niles High School and how Lakeshore High School students in Stevensville can graduate with a Certified Nursing Assistant certification. You’ll also learn about free tutoring from Riverbend Community Math Center and adult acting classes at the South Bend Civic Theatre. Education Counts learns about the Coastline Children’s Film Festival, attends two bilingual preschools to learn about language immersion as a cultural tool, observes Notre Dame law students working side by side with Clay High School students for mock trial skills and visits the technology department at Schmucker Middle School in Mishawaka to see how it maintains digital connectivity. Education Counts explores an Andrews University initiative called Rise Up Against Abuse, a career pathway fair for high school students in Berrien County, the power of music in education and expression and how schools are implementing e-learning. This week on our highlight episode, we are featuring some of the best local initiatives in education. We found a program that helps teenagers become their best selves, a statewide initiative in Michigan helping students overcome barriers to education and employment and visit a travelling Smithsonian exhibit showing the essential role water plays in our lives. We also stopped in to see what an innovation lab looks like and experienced kids learning through virtual space. We round out the program with learning the significance of history made tangible and walk through a new nature education center. Education Counts talks to students involved in Jobs for Michigan's Graduates, journey's to Niles District Library for a Smithsonian exhibit on waterways, steps back in time for Insights in History at The History Museum and travels to Fernwood Botanical Garden and Nature Preserve for a look at Sims Education Center. Education Counts looks at CNC Training and the value of apprenticeships in educating the workforce, visits Science Alive at the St. Joseph County Public Library, learns how Gentlemen and Scholars is helping teens become their best selves and follows The Gift of Warmth from the Lake Maxinkuckee Film Festival to providing warm clothing to students in need. The students at Gears have been preparing long and hard to get their robots ready for the St. Joseph Health System's Robotics Competition. 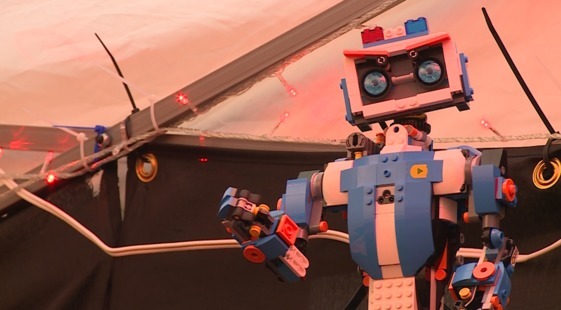 The hospital has incorporated many robots within their own facilities, sparking student interest in this technology. A person could be unaware about their own personal biases against people who may be different than they are. 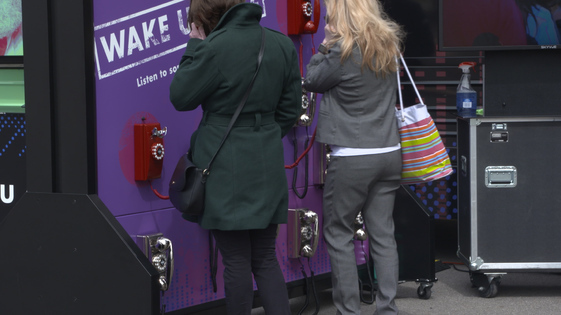 Check Your Blind Spots is an interactive experience that allows a person to take a walk in another person's shoes. 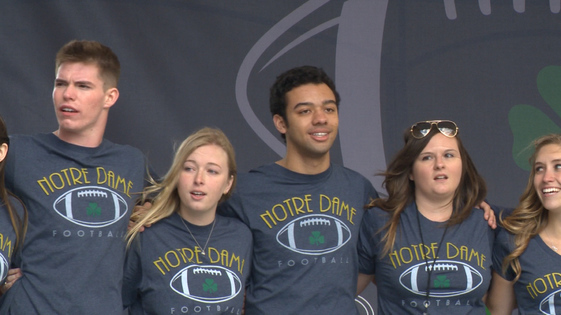 For 30 years, students at Notre Dame have been combining multiple disciplines to produce what has come to be known as the Shirt. W take a look at what goes in to creating this piece of iconic fan wear. When Natalie Watterson noticed that her students were having trouble staying focused, she decided to take matters into her own hands. With tons of research and support from the community , she was able to get a Bouncy Band on the desk of every student in her classroom. These devices help students channel that extra energy that keeps them distracted in the classroom. The Dugout Dolls are far from your typical softball training facility. In fact when Trish Gardini noticed that the community was lacking female leadership she created the organization to help. The staff here uses softball and coaching as a vehicle to empower women and girls in the community. The month of April is Autism Awareness Month. 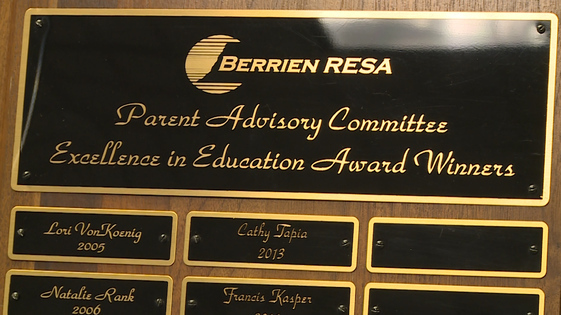 We visited BerrienRESA in Berrien Springs, Michigan to see the tools students with autism have so they can succeed in school and life. Through a partnership between Wa-Nee Schools and Triple P, parents are getting a lesson in how to make sure their children are safe when surfing the internet. When living in the new digital age, it's important to know the best ways to make sure kids aren't seeing inappropriate content. Top Notch Service Dogs invites us to learn what it takes to train a service dog and what our furry warriors do for their communities. 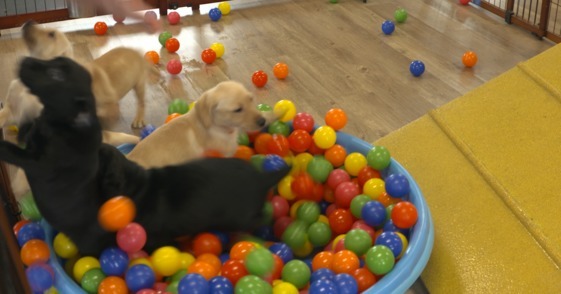 From working in the law industry to helping students learn to read in schools, dogs are proving themselves to be of great assistance and service to people with varying needs. Through 1000 Books Before Kindergarten children are given the building blocks and the love of reading necessary to help when they start school. It also serves as a way for parents to bond with their young children through reading stories to them. 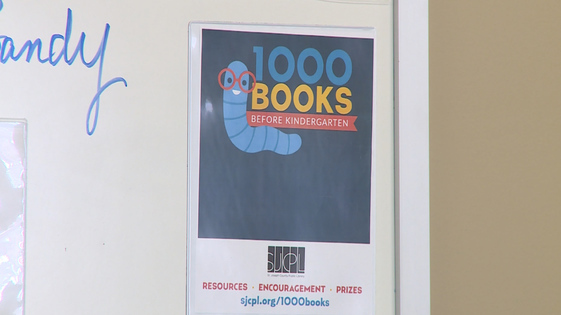 Those who take part say it's a fun and easy way to give their kids a jumpstart to reading. 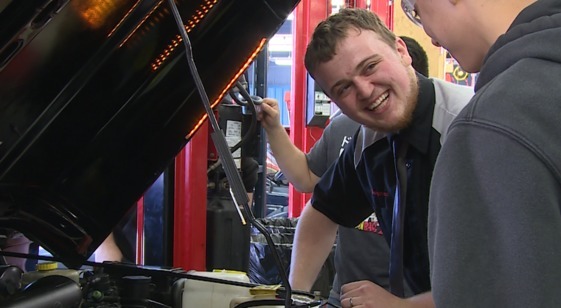 Ivy Tech's Automotive Technology department is preparing their students for the latest innovations in the automotive world. The program focuses on offering a hands on approach to training students, unlike traditional lesson plans. As technology becomes more user friendly, it's being found being used more and more in the classroom. 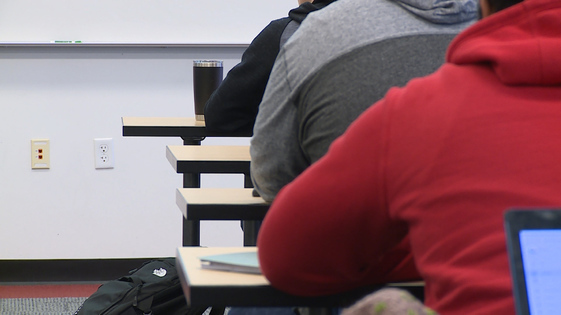 Elkhart Community Schools has been working to give teachers and students the necessary tools to become more digitally literate in a growing technological world. Science is an important subject in school, but how are schools sparking the interest of students from a young age? 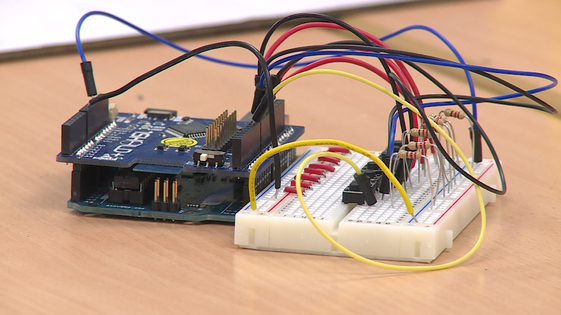 Go inside what two Michiana schools are doing to make science fun. 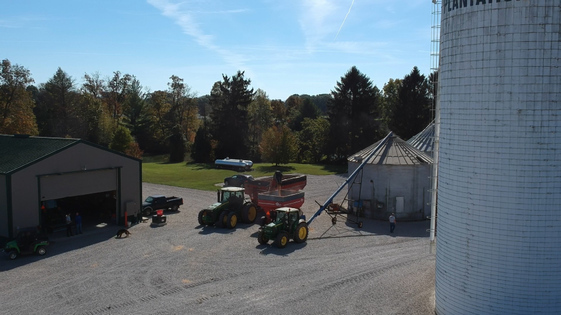 Indiana students can now learn agriculture technology in a hybrid program that combines online with hands-on learning. Volunteers get together at a church in Warsaw to help aspiring citizens hone their English skills in preparation for the citizenship exam. 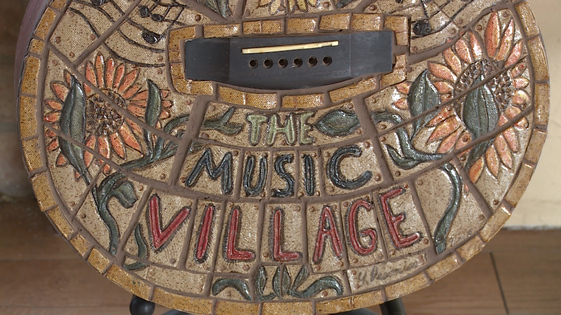 An inside look at the music programs offered to people of all ages at the Music Village. 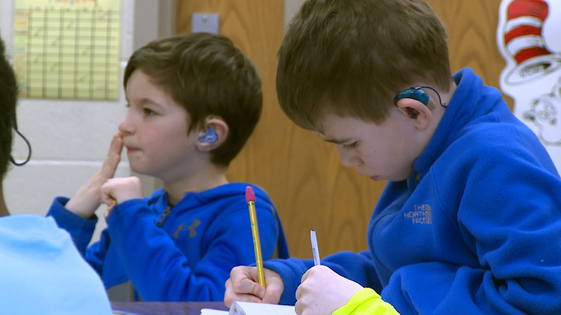 A look at how students who are deaf or hard of hearing get the attention they need to succeed in school. The Crossing has teamed up with TCU and Thor to teach high school kids about the working world. 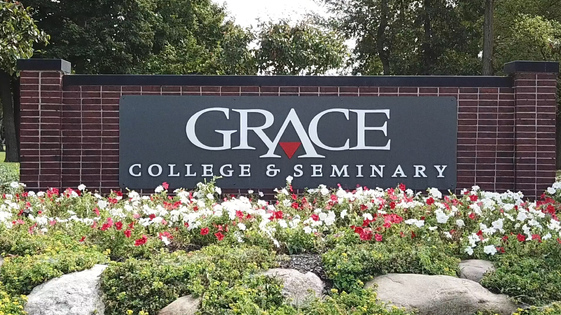 In the orthopedic capital of the world, Grace College has decided to create an engineering program to train the next generation. 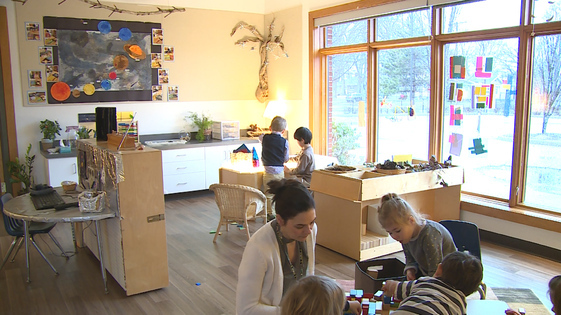 A look at the Reggio Emilia approach to teaching young children.